The Russian oligarch plans to reduce his stake in power and aluminium group En+ below 50 pct, after heat from U.S. sanctions. That risks locking in losses on shares that have halved since April 5. Still, if restrictions are eased, his remaining holding should recover. 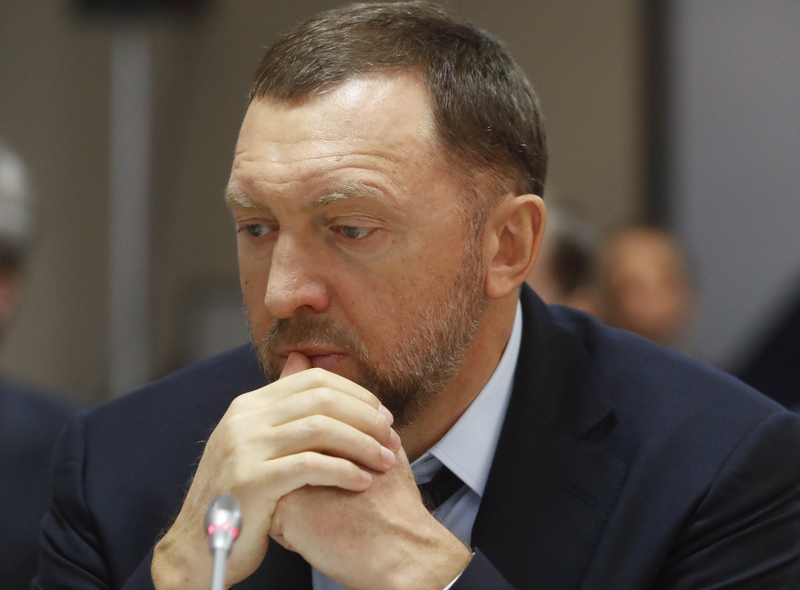 Russian businessman Oleg Deripaska has agreed in principle to reduce his shareholding in Russia's En+ Group to less than 50 percent, the company said on April 27. He has also agreed to resign from the board, En+ said. The company, which has been hit by U.S. sanctions due to its 48 percent shareholding in aluminium producer Rusal, said it had asked the U.S. Treasury’s Office of Foreign Assets Control to extend the authorisation period to Oct. 31. En+ said that without an extension of the authorisation period its ability to maintain a listing on the London Stock Exchange “will be materially impacted”. The U.S. Treasury said on April 23 that it could remove Rusal from the sanctions list if Deripaska ceded control. En+ global depositary receipts have been suspended at $6 since April 10.